Home beauty hair long hair short hair women SHORT OR LONG HAIR? FIND OUT WHICH FITS YOUR BETTER! SHORT OR LONG HAIR? FIND OUT WHICH FITS YOUR BETTER! 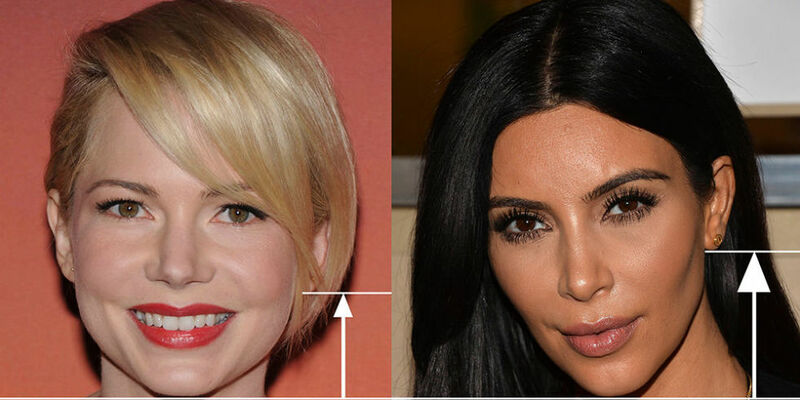 Many women want to find out which hairstyle will suit them best, whether is short or long hair. To solve this dilemma some hairdressers reveled this pretty accurate test that will help you determine which hairstyle suits you best. What you need to do in order to solve this dilemma is to put a pencil horizontally under the chin, a ruler upright on the pen, by the ear. Measure the distance from your ear to your chin. If this distance is higher than 5.71 cm, this means that long hair suits you better. 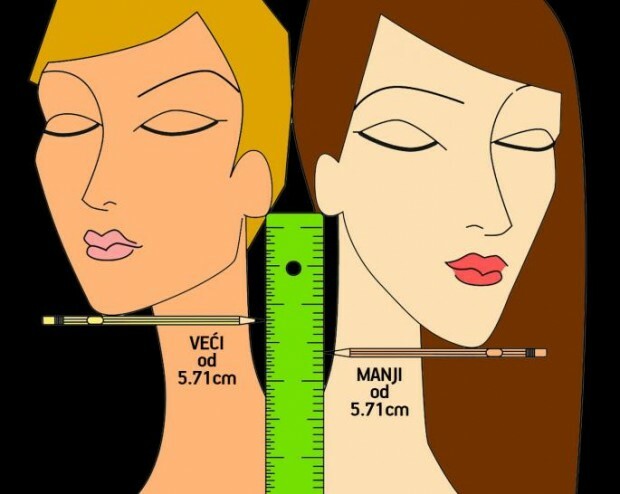 However if the distance is less than 5.71 cm, this means that short hairs suits you better.